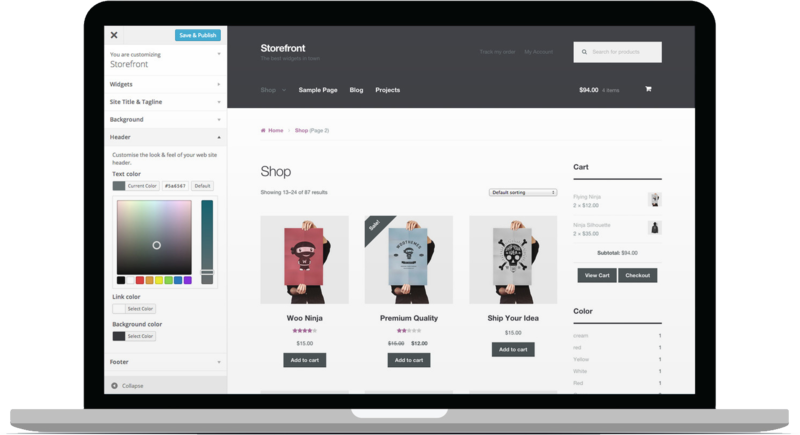 Customizing your store doesn’t have to cost a fortune - try these FREE extensions and bring the power of MailChimp, Facebook and more to you. Print shipping labels at a discount – without leaving your dashboard. Book accommodation using WooCommerce and the WooCommerce Bookings extension.